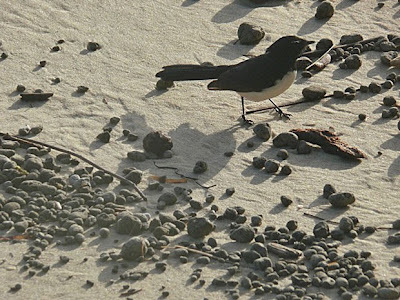 “I don’t usually associate Willie Wagtails (Rhipidura leucophrys) with beaches, but some beautiful images taken at North Stradbroke Island by Michael Hines made me ponder just how ubiquitous these real characters are. A jaunty-looking Willy Wagtail ponders the surf, North Stradbroke Island. Not your average backyard. Willie Wagtail on sand and pumice, Stradbroke Island. Willie Wagtails are one of five species of fantails (small flycatchers) in Australia. 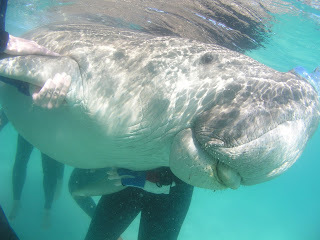 They are found throughout the mainland of Australia and, less commonly, in northern Tasmania. Mainly sedentary or locally nomadic, they tend to be solitary or to occur in pairs, but small flocks may form, where they are often mixed with species such as grey fantails. As a child I remember lying in bed at night listening to a strange bird call that would echo off the quiet houses —”sweet pretty creature” — loud and repeated for what seemed forever. Adults had no answers to my questions about this call, and it took me many years to work out that it was a Willie Wagtail. The nocturnal call of the Willie Wagtail is most commonly heard during moonlit nights and especially during the breeding season (August to February). From my own experience, the presence of a bright street light or car park lighting can also contribute to this phenomenon. Once started, the song can continue for lengthy periods, often stimulating other birds nearby to also call. It is thought that the nocturnal song in Willie Wagtails is used to maintain its territory. During the night there is no need for parental duties such as feeding the young or protecting the nest, so the song can be used to consolidate the territory. Sound tends to carry further at night and there are fewer sounds in competition and this adds to its effectiveness. It has been found that most nocturnal songs are from a roosting bird some distance away from the nest. The Willie Wagtail is an adaptable bird with an opportunistic diet. It flies from perches to catch insects on the wing, but will also chase prey on the ground. 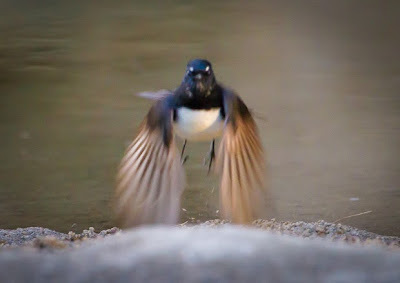 Wagtails eat, among other things, butterflies, beetles, flies, dragonflies, spiders and millipedes. They will often hop along the ground behind people and animals as they walk over grassed areas, to catch any creatures that they flush out. 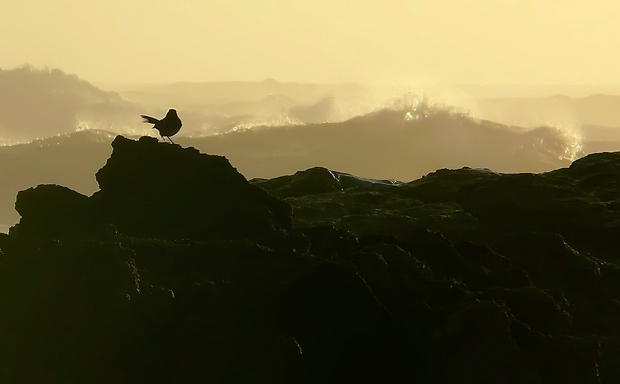 These birds wag their tails in a horizontal fashion while foraging. Why they do this is unknown but it may help to flush out hidden insects — or maybe they just like wagging their tails. Willie Wagtails usually pair for life. 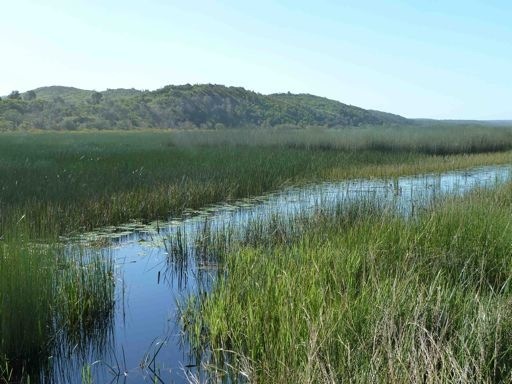 Anywhere up to four broods may be raised during the breeding season, which lasts from July to December, more often occurring after rain in drier regions. 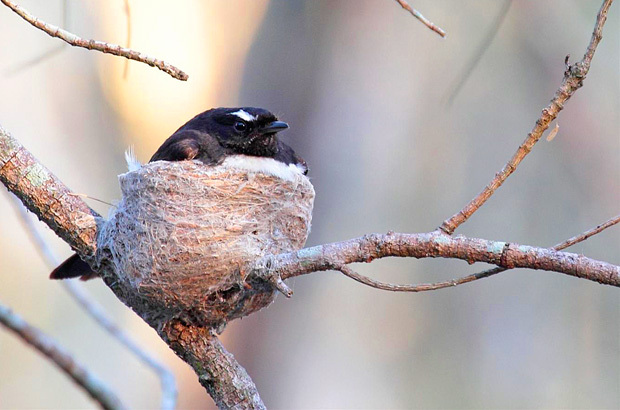 Willie Wagtails build a cup-like nest, made of strips of bark or grass stems, and woven together with spider web or even hair from dogs or cats. They have even been seen trying to get hair from a pet goat. Photo courtesy Mike Peisley. Wagtails may build nests on or near buildings, and sometimes near the nest of Magpie-larks, perhaps taking advantage of the aggressive and territorial nature of the latter bird, as it will attempt to drive off intruders.